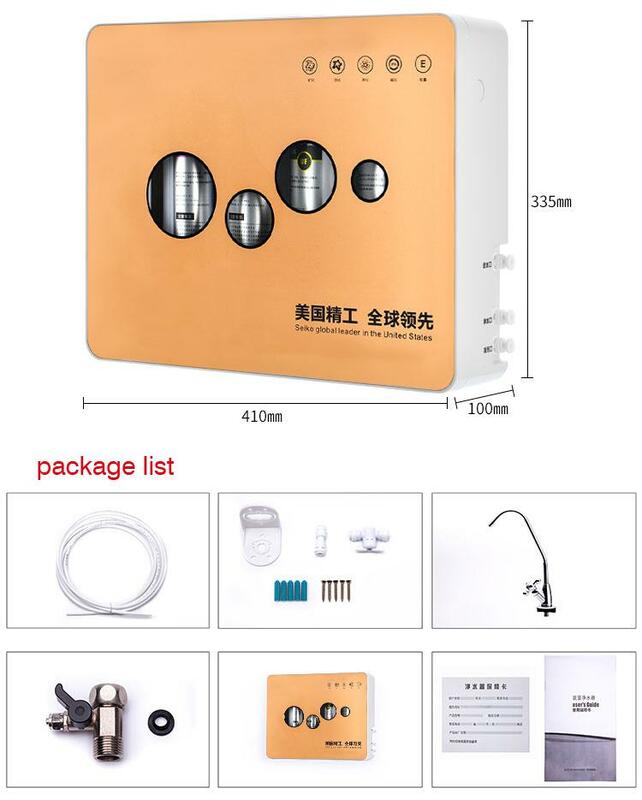 Smart home water purifier through the tap water itself pressure, let the tap water through different layers of filtration efficacy of filter elements, the sediment and impurities, pesticides, bacteria, chlorine, color, smell filtered tap water, this product adopts hollow fiber membrane technology, filtering accuracy of 0.01 microns, The filtered water reaches the standard of direct drinking water, which can be used as a source of domestic and drinking water. 1,Wash vegetables&fruits,the purified water is much cleaner,no impurities.The fruits and vegetables is more safety to eat after washing. 2,Cooking rice and soup,the purified water retains the mineral substance and microelement which is helpful to human body when remove the bad things in the water.Make the foods safer,improve taste. 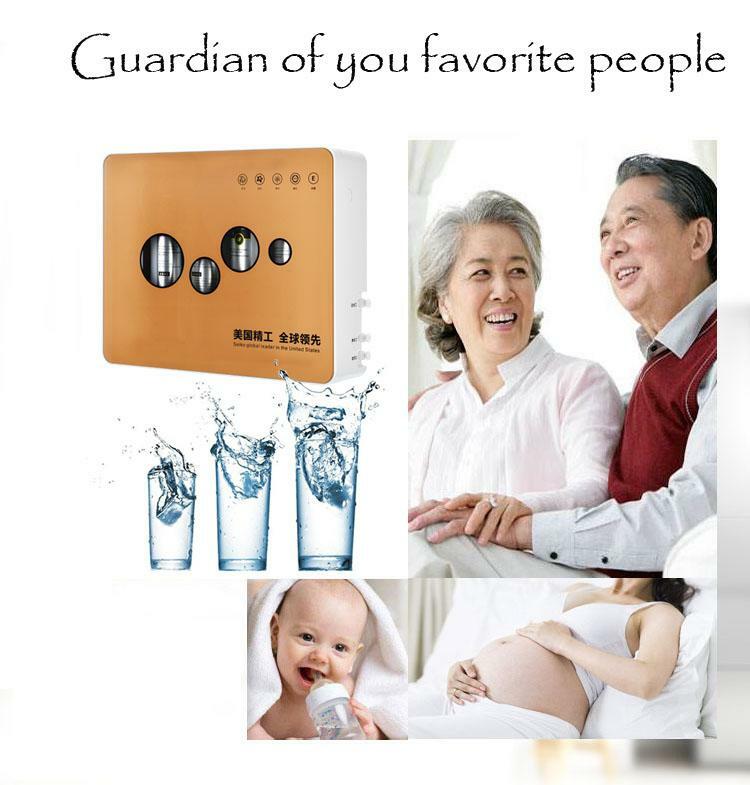 3,Powdered milk,remove the impurities in the water,protect baby safety. 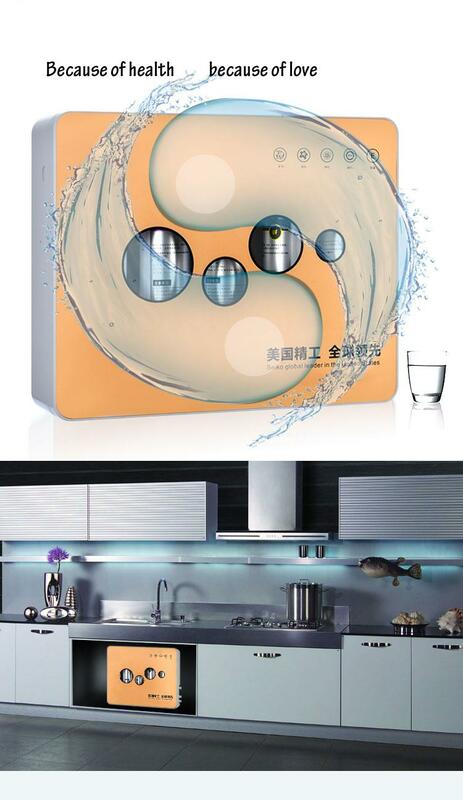 4,Drinking tea,the purified water is more healthy for human body and good taste. 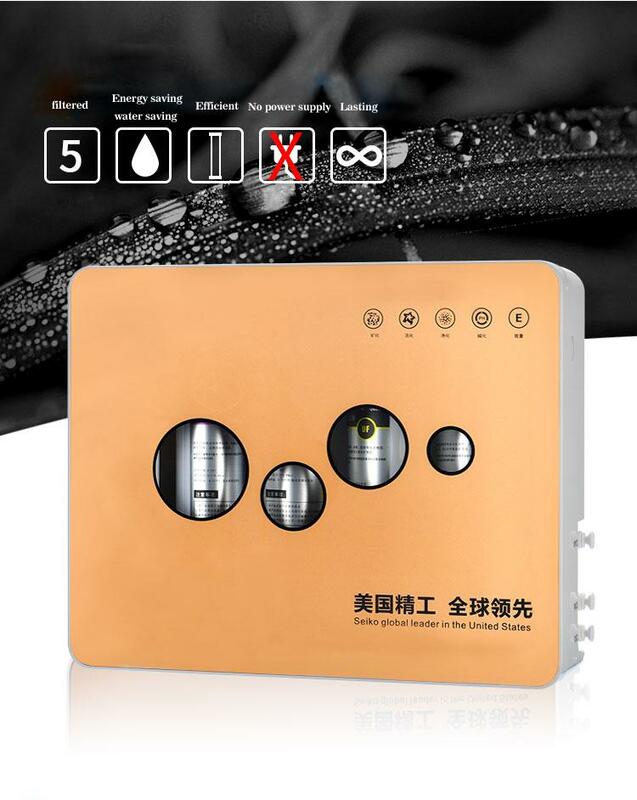 5,Brush teeth&Wash face,the purified water will make your skin glamorous. 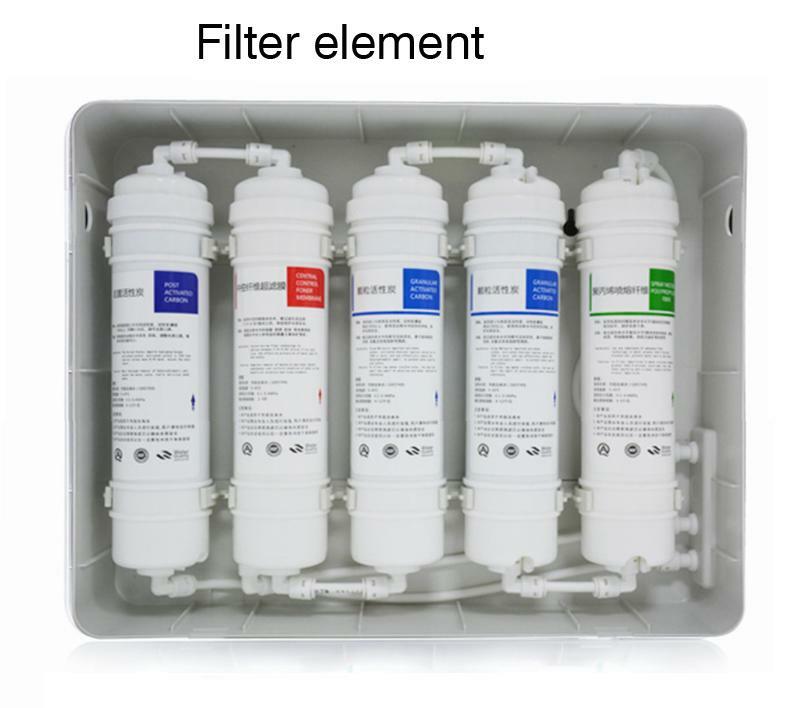 No worry to change the filters, Prevent secondary pollution, change the filter directly.